This was the BEST day. 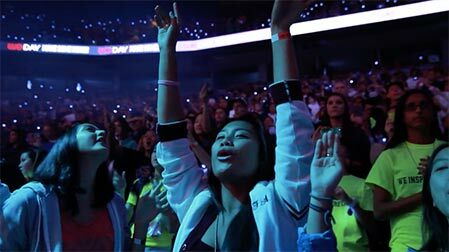 It was our second ever WE Day UK which saw 12,000 young world-changers from across the country gathered in the SSE Arena to dream big, talk about major social causes and, of course, celebrate the positive change all the students have been making! We danced to amazing performances by artists like Shawn Mendes, Years & Years and Mr Probz, and heard mind-blowing speeches from speakers like Kweku Mandela and Martin Sheen. Starting us off on a high note, Shawn Mendes took the stage to perform his song Never Be Alone. He had everyone singing along with him, and it was definitely a moment we’ll all remember. 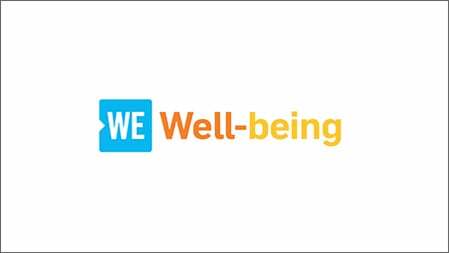 Our teachers for this period included philanthropist & filmmaker Sam Branson who called WE Day “the coolest school on earth” and Nobel Peace Laureate Muhammad Yunus who dropped the statement, “You are the most powerful generation in human history.” That’s right! We were also wowed by an incredible debut performance from up & coming artist Marika and a breathtaking spoken word piece from Karl Lokko. WE Day favourite Spencer West kicked off this period, and talked about the different ways technology can help us make a positive impact. Electric beats filled with the arena with an amazing performance from award-winning electronica trio Years & Years, and we were then joined by the hilarious guys from the Buried Life who inspired us to dream BIG. Next, the Google Global Science Fair Winners 2014 Ciara Judge, Émer Hickey, and Sophie Healy-Thow wowed us with how they used their science project to find a solution to food security issues. There are so many innovative ways to make a difference! This period was packed with some great speakers including triple Paralympian & three-time European Gold medalist Andy Barrow, and even Her Royal Highness Princess Beatrice! Of course, things got EPIC when Martin Sheen took the stage. The energetic tunes were all around this period with a SECOND performance from Shawn Mendes, and Bars and Melody taking it away with their song Hopeful. Former child soldier, musician and humanitarian Emmanuel Jal moved us with his story and grandson to Nelson Mandela & social advocate Kweku Mandela had us ready to take on the world! To close out the day, Connor Maynard took the stage for a high-energy performance that had us all wishing we could start the day all over again! Ready to turn your passion into action? We have what you need! 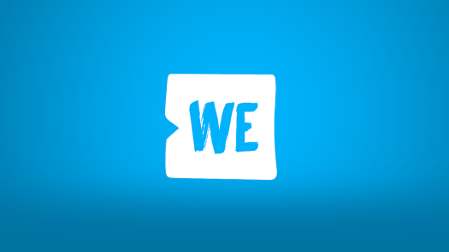 WE Day UK is free to thousands of students thanks to Co-Title Supporters Virgin Atlantic Airways and Barclays. 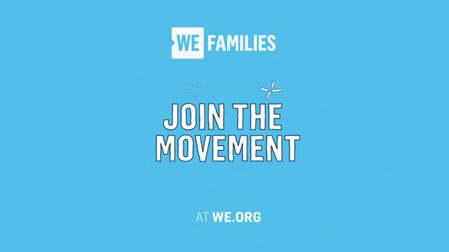 Learn more about WE Day UK here.